Congress leader P Chidambaram's admission that the Rajiv Gandhi government's decision to ban Salman Rushdie's novel 'Satanic Verses' was wrong on Sunday found support from independent voices, while BJP wondered why it took him 27 years to say so and advised the opposition party to be a "little tolerant". "The question arises that after close to nearly three decades why was there a need to do so (to admit the mistake). If it is reflective of Congress' thinking, then one needs to see it in a larger perspective and everyone, which includes Congress particularly, needs to be a little tolerant," BJP spokesperson Nalin Kohli said. He, however, said caution needed to be exercised by all as "Constitution puts reasonable restrictions on the freedom of expression". Noted author Amitav Ghosh said he was glad that Chidambaram, who was Minister of State for Home in the Rajiv Gandhi government when it had banned Rushdie's book in October 1988, accepted that it was a wrong decision. 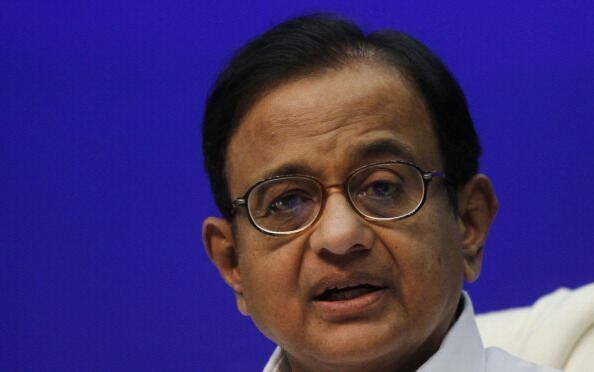 Lawyer and activist Prashant Bhushan said he agreed with Chidambaram entirely. "These kinds of books are literary pieces and in my view there is no occasion to ban such book," he said. Congress leader Manish Tewari said the former Union minister was absolutely correct and that time had come for the country to move beyond proscribing books and other creative material. "We need to create tolerant ethos in this country," he said. "I have no hesitation in saying that the ban on Salman Rushdie's book was wrong," Chidambaram had said on Saturday, speaking at a list-fest. He had also said the Emergency imposed by Indira Gandhi was also wrong and that the late prime minister had herself admitted as much.